There are a few things that Google and other search engines like more than current and trending news (well another one perhaps is a blogging). 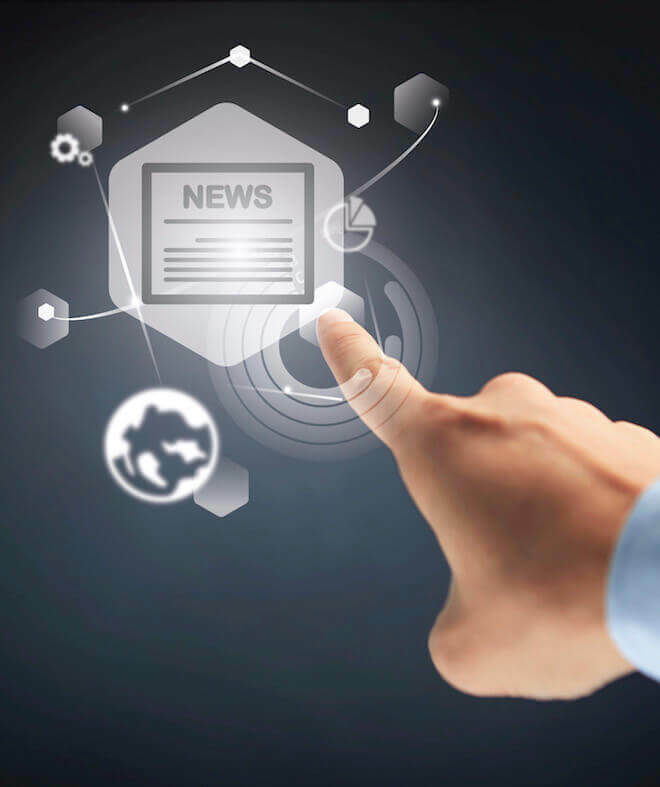 We have discussed content at some length, News allows us to add a dimension of current and trending articles that are rich in keywords and phrases(Long tail keywords) around our chosen topics. This particular menu element allows us to use this facility extensively when looking at new content creation – oh, remember to get the structure correct as lots of content needs a good website structure to enable us to navigate through all the content easily. The search engines have a number of algorithms that search for “Thin” content, so any content that we look at should be a a reasonable length, we would suggest nothing less that 600 words. This in it’s self takes time to write using our inhouse copywriters and perhaps even outsourced wordsmiths, this would be dependent upon the vertical market that the content is required. Eternal Marketing uses this technique as well as many others to ensure that your website can rank on the search engine’s as a result of our content building strategy.